Most of us do our best to obey the law. But that is no guarantee that we won’t someday face the frightening situation of being suspected of, accused of, or arrested for a crime. Police and investigators, like anyone else, can make mistakes. And whether we are guilty or not, we have rights under the law that need to be respected. If you ever find yourself in a situation involving a criminal investigation or an arrest, then you need to know what to do. Thankfully, there’s not too much you’ll need to remember! Doing the right thing when you’re being investigated or arrested for a crime boils down to two simple things: not speaking to the police without an attorney, and getting your own attorney as soon as possible. The police are here to protect and serve the public. But when the cops think that you may have been involved in a crime, they are absolutely not on your side. The police have a vested interest in getting you to implicate yourself in the crime they’re investigating. They want to close the case, and they’re ready to use anything that you might say to them in the pursuit of that goal. It can be risky to speak to the police, experts agree. And speaking to the police can very often lead to serious legal problems for you, explains one expert Denver criminal attorney. You could limit your later legal options by saying too much. You could ruin your own case, and you could even cause the police to think you’re guilty when you’re not. The police do this sort of thing all the time. You don’t. Without their expertise, you’re in no position to have a fair chat with them. You need to arm yourself with a trained and reliable attorney. Only then should you consider speaking to the police — on the advice of your lawyer and with them present, of course. Which brings us to the next thing that you should do when being questioned, investigated, or arrested: call a lawyer who specializes in criminal law, and call a good one. You do not have to wait until you are arrested to get a lawyer. In fact, if at all possible, you shouldn’t wait long at all! It’s never too early to talk to a lawyer about an investigation. Even if the police say you are not a suspect, exercise your right to remain silent and call a lawyer as soon as possible. The earlier that you call your lawyer, the easier it will be for them to defend you. As time passes, evidence that could exonerate you grows old. The doors to certain legal options may begin to close. And you may make mistakes — like speaking to the police and saying the wrong things — that make life very difficult for you later on. Avoid all of that! Instead, call an attorney as soon as you have any inkling that there is a criminal investigation that involves you in any way, shape, or form. You always need an attorney for criminal matters! We all hope that we will never face any kind of scrutiny as a part of a criminal investigation. But no matter how we live our lives, we can never be completely sure that we won’t find ourselves in such a situation. If we ever do, it will help us enormously to know what to do — and what not to do — when facing questioning, suspicion, or arrest. So remember: exercise your right to remain silent, and do not speak to the police without your attorney present. And if you don’t yet have a criminal attorney, get one — and do it right away. 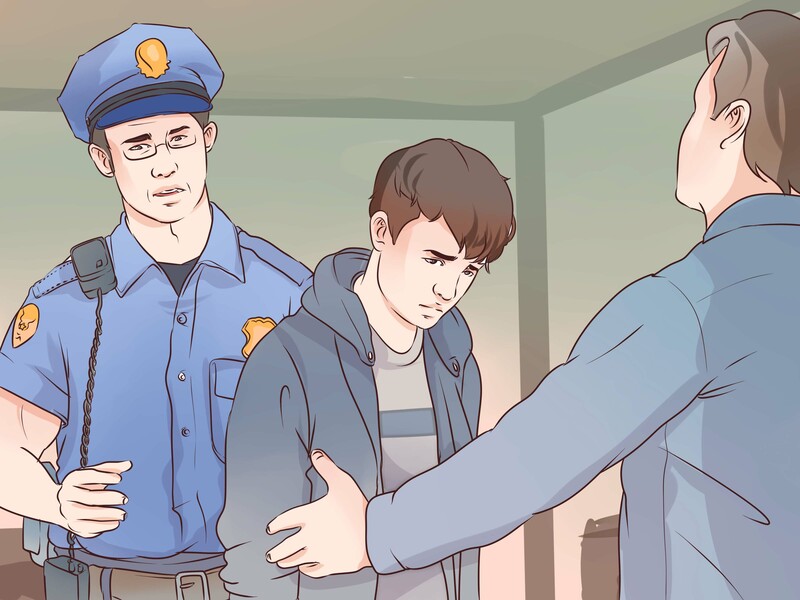 With these two steps, you’ll be protecting your rights and giving yourself the best possible chance of beating any case that cops and prosecutors might be preparing against you.